Buying a home in Dubai can be an exciting thing to do. Buying a home in Dubai is considered to be a huge investment. With the high rents in Dubai, many expats prefer to buy a home instead. Buying a property is a huge deal, it is a life time investment and the biggest investment most people make. Here are 5 things to keep in mind when buying a property in Dubai. There have been cases where a buyer buys a home that wasn’t sold legally. 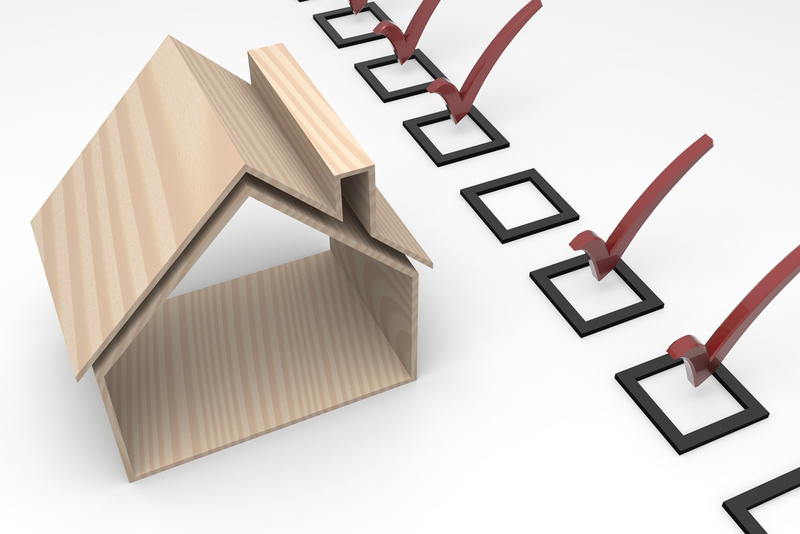 When buying or selling a home, you need to make sure the paper work is complete in order to secure a deal. Before closing the deal, you should check with the property authorities in UAE and get the paperwork verified before proceeding. Take a look at the title deed and make sure it is in the name of the seller. Also, check the passport of the seller if necessary. Before finalizing the deal, you need to make sure the property you want to buy is free from debt. In order to verify, you will need to get a No objection certificate to verify that the home is free from any mortgage loan or debt. It is important for every broker or realtor to be registered by the Real Estate Regulatory Authority (RERA) before selling or buying a home. Make sure you’ve verified the agents ID card and keep a copy of it for your record. Purchasing a home requires a lot of money. You need to make sure you have enough money to cover the costs. Make sure you save up for the initial down payment. The realtor usually charge a 2% commission, the property transfer fee varies from between 1 and 7%. Expats that want to buy a home, need to have at least 25% of the down payment ready before they buy a home. If the home is more than 5 million AED, then they need to save up for 35% of the down payment. The monthly salary is accessed, and the monthly mortgage cannot exceed for than 35% of the income. A home is a huge investment, and you need to make sure you buy it at the right price. Use the internet to compare the price of homes. There are many listing sites that can help you in comparing the price of homes. Also, you need to make sure you the neighborhood you want to buy a home in is good. The better the neighborhood the higher the value of the home. It is also important to compare prices so that it makes it easy for you to decide on the type of home you want to buy. These are just a few things that one should keep in mind when buying a property in Dubai. It is always a good idea to have a list of things you would want your dream home to have. Always have a clear picture of the requirements before starting your journey to buy a property in Dubai. You also be flexible when it comes to buying a home, as there is no perfect home. Always try to look past staging before you buy a home. It is also important to have the home inspected before closing the deal. Buying a property can be complicated, but with the right real estate agent with you, you can buy a property at the best price.